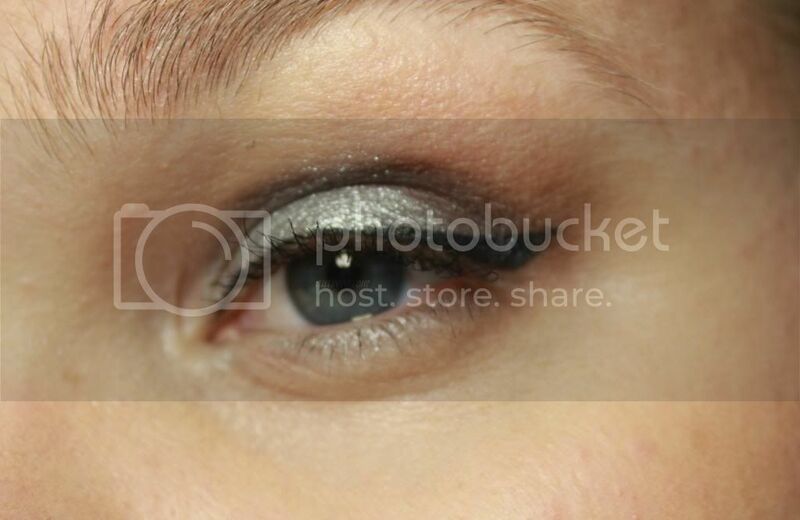 AuttyW: New Years Eve Makeup! Here's the rest of the post! I was going to put this and the nails together, but I decided to split them up. I'm still trying to get used too my camera, plus I had the light WAY too close to my face. Lol. Amateur mistake. 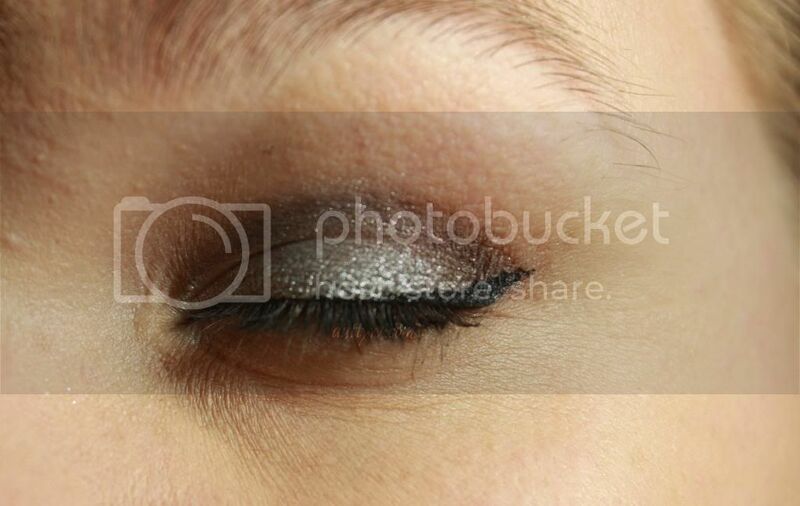 I don't know about anyone else, but wearing silver on my eyes for New Years Eve is a staple and traditional thing for me to do. I wear silver and black EVERY year, this year I decided to change it up though. I didn't do a lip color. I typically don't, I didn't really feel the need for one since we're not doing anything. There's a reason I decided to show this picture even though it's mostly blurry. 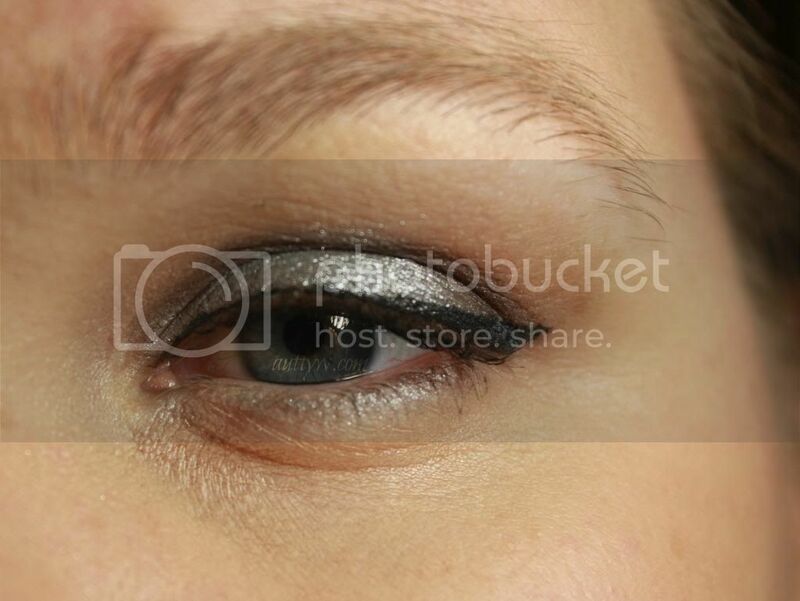 I love that is macro'd on my lashes. Uhm yes, love that! 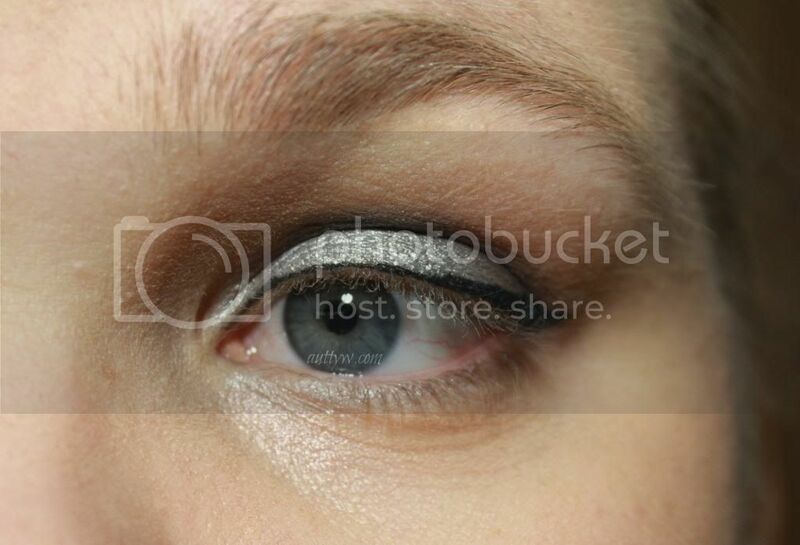 I don't normally do cat eyes, but I'm really impressed with this one. I know they're a bit lopsided and what not, but I think it came out looking really nice! 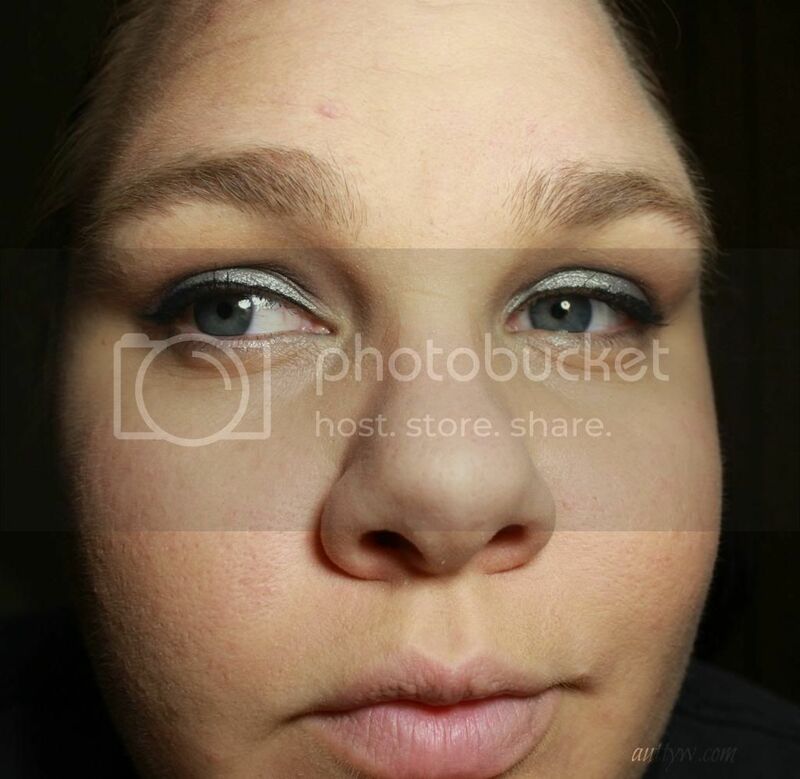 What makeup are you wearing for New Years Eve!?!? I would LOVE to know and see it! Disclaimer: The TEMPTU and Graftobian products were provided for PR. The rest was purchased with my own money. Bahah we didn't do anything either! I just felt like putting makeup on just because :LOL. Oh wow, you did more than I did! This is really pretty! Love that silver! Thank you!! I LOVE using Silver shadows!